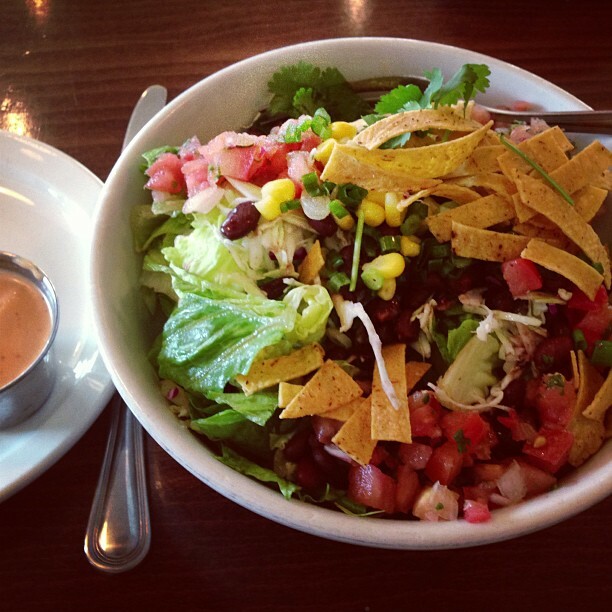 This Vegan Moved To Boulder, Colorado! Alas, blog friends, I haven’t written a personal post in ages. This update is long overdue! 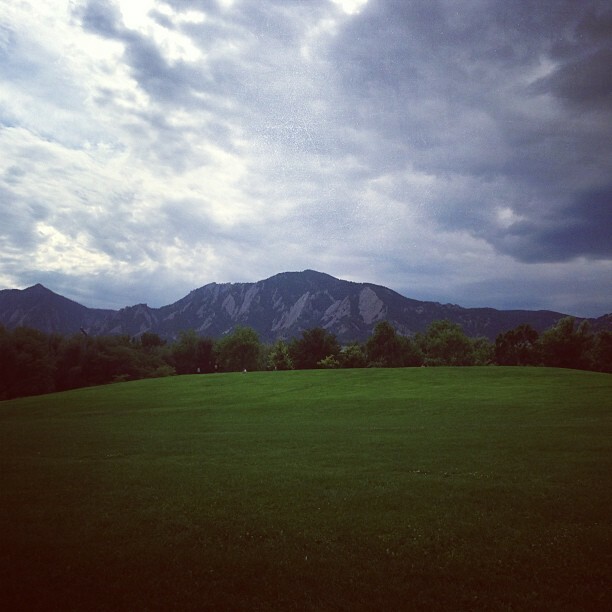 The big news in my life these days is that Courtney and I recently moved to Boulder, Colorado! We both work remotely and have flexibility with where we live (a major privilege, to be sure) and decided to move our life to the Rockies. 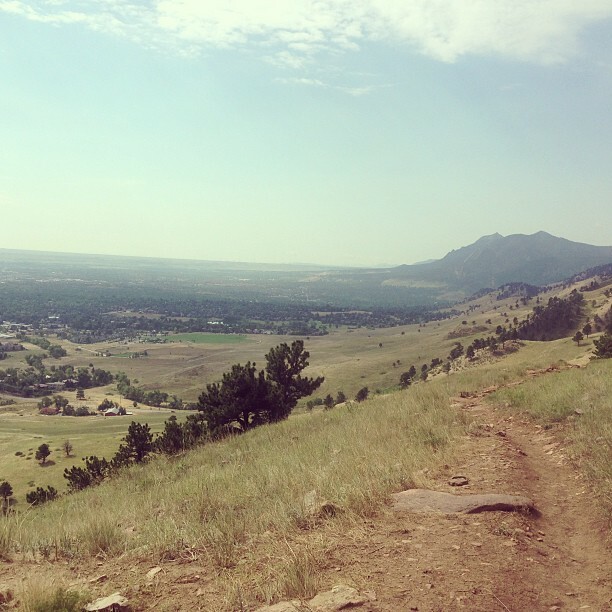 I’ve never lived in Colorado before, and I’d only visited Boulder a handful of times before moving here, so it’s definitely been an all-new adventure! So far, I’ve met some awesome new friends and gone on tons of hikes. 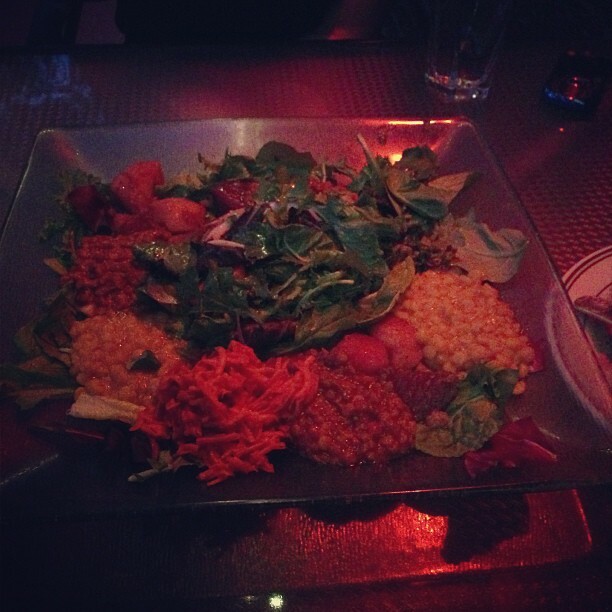 And eaten some really yummy vegan foods! 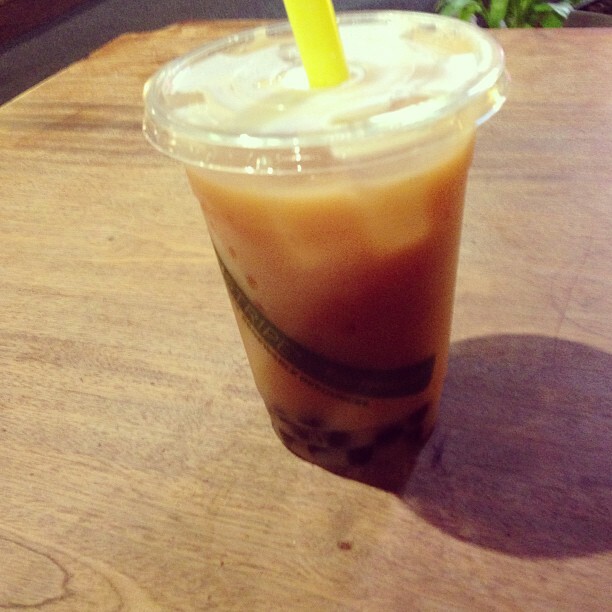 Leaf Vegetarian is delightful; Native Foods has an outpost here, and the Farmer’s Market is brilliant. The Ethiopian restaurant Ras Kassa’s has tons of vegan and gluten-free vegan options, and there are a bevy of other places I’ve yet to check out that I’ve heard are amazing. 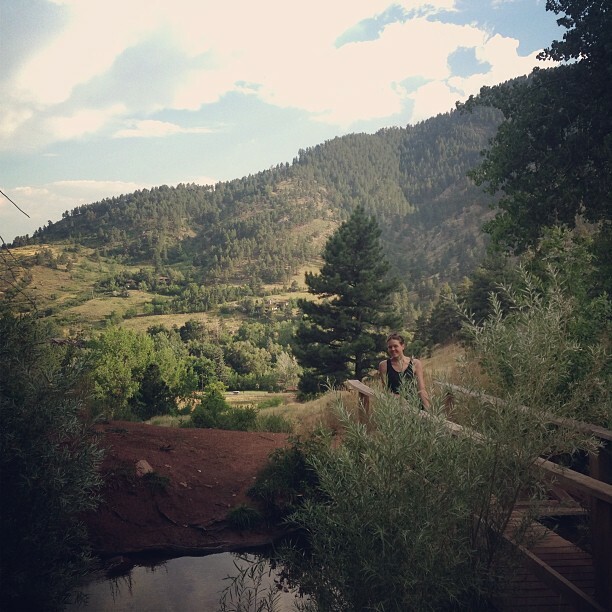 Courtney hiking in the Anemone trail in Boulder, CO! 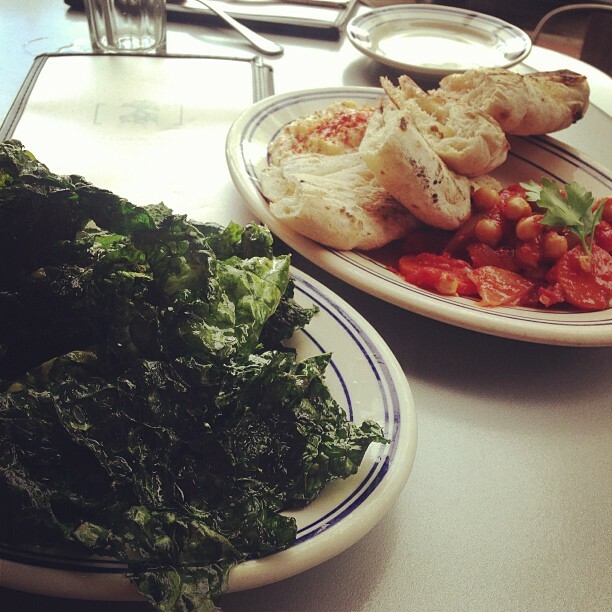 Vegan kale chips and hummus at The Kitchen Next Door in Boulder, CO! 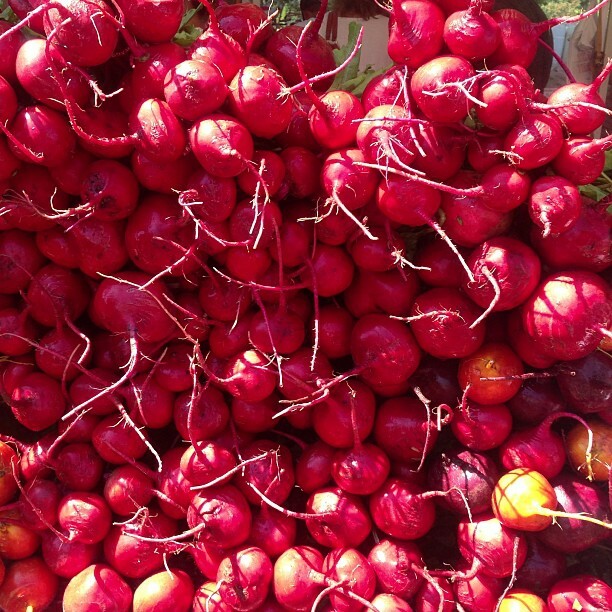 Fresh beets at the Boulder Farmers’ Market! 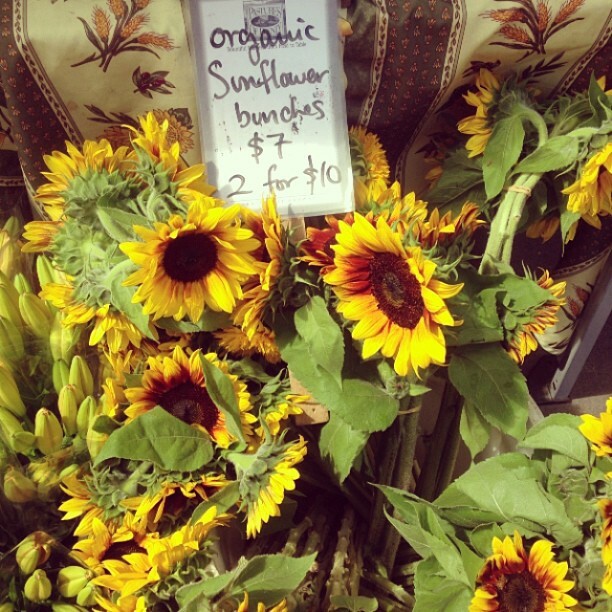 Organic sunflowers at the downtown Boulder Farmers’ Market! 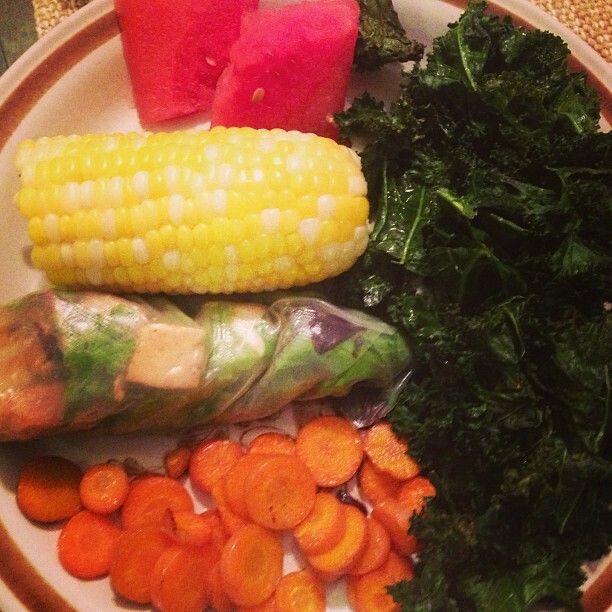 A farm-fresh colorful vegan gluten-free meal I cooked in Boulder, Colorado! 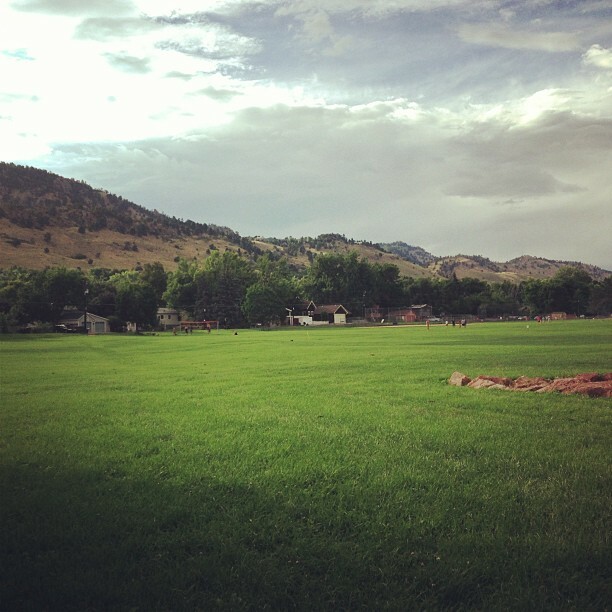 Thanks for reading and checking out my pictures about my new life in Boulder, Colorado! I hope to continue to post more in the near future!